Give us a call or send an email to get started on your order. For emails, be sure to include your name and number along with the products you are interested in. 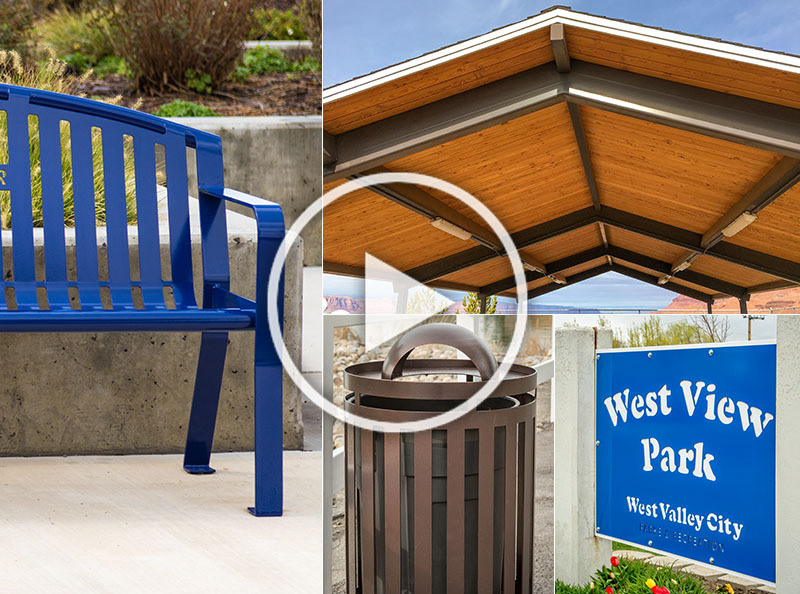 (Example: metal sign, trash receptacle, memorial bench, etc.) Include any design ideas you have for the metal project. A representative will get ahold of you within 24 hours.